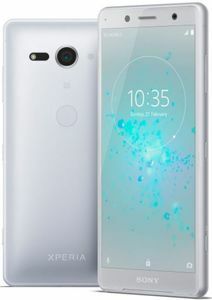 Sony has always retained its spot as a reliable and trustworthy smartphone manufacturer which addresses the user's needs. 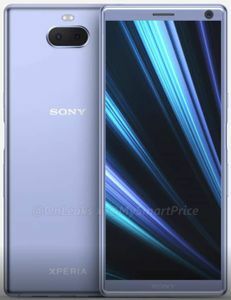 With 4G mobiles gaining popularity all over the world, upcoming Sony 4G mobile phones are the best bet today. 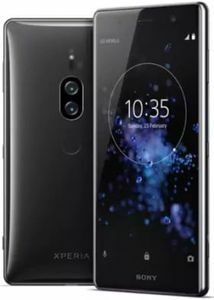 All major online stores in India like Flipkart, Snapdeal, Shopclues, Amazon, Infibeam, and many others have on offer the best upcoming Sony 4G models at the best prices. We, at mysmartprice.com, aim at showing you the lowest price option available across online and offline platforms in India. 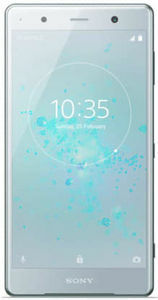 The price comparison feature initiated by mysmartprice.com lets you browse through the lowest price options available.